During our first date, I was under the impression he was normal. He had all these nice things, see? He picked me up on a motorcycle and gave me a really nice D.O.T. 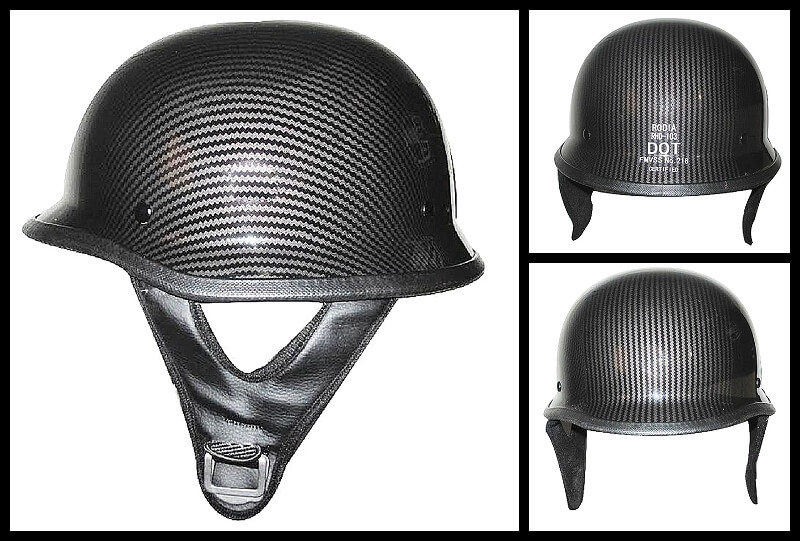 Certified Carbon Fiber Motorcycle to wear. He was wearing a Rolex and had a really nice tan. He seemed like he had interests. Like he had a life. Like he had a job. Fast-forward nine weeks into our relationship, and we haven’t done anything but hang out at his house and watch Netflix. He recites dialogue along with sci-fi classics, which is funny the first time, but then you realize he isn’t doing it to be funny. For him, this is like reading along with the liturgist at church. We haven’t been riding, we haven’t been out to dinner, and watching him fumble with the DVD remote control, I’m starting to seriously doubt he’s a regular at motorcycle bars. He can’t. His food allergies.